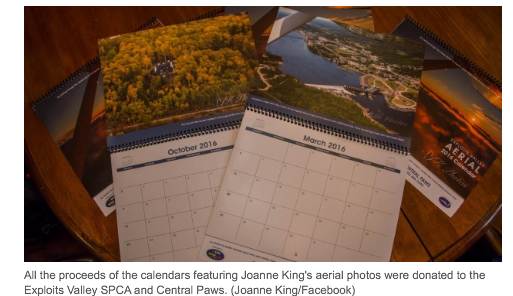 Home » 2nd Hand Paws » Joanne King’s aerial photography benefits animals in need. Joanne King’s aerial photography benefits animals in need. 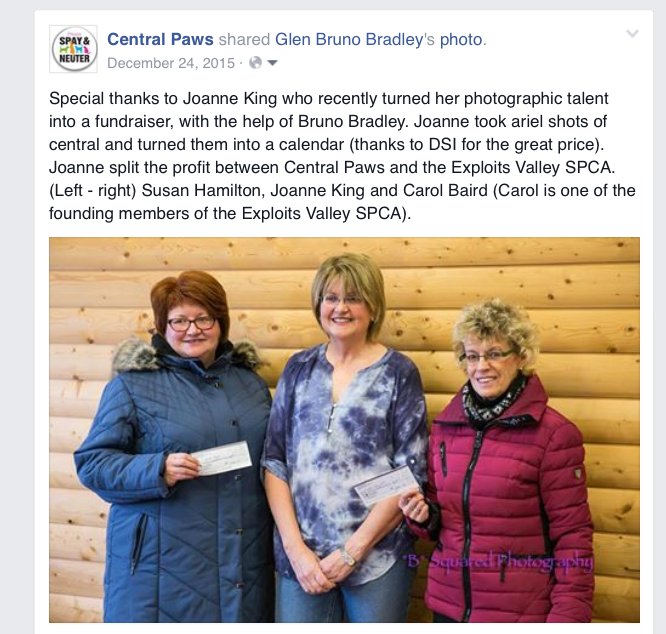 Special thanks to Joanne King for her kindest. She and her boyfriend Bruno Bradley had a great idea. 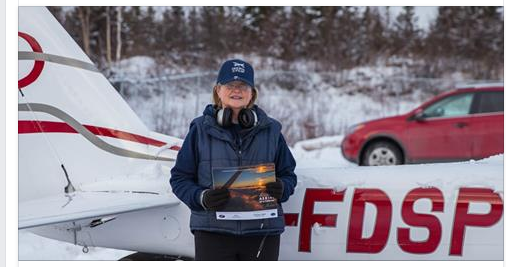 From her aerial photography of Central Newfoundland she created a amazingly unique calendar which she then sold and donated the profits to both Central Paws and the Exploits Valley SPCA. In total we received $1395 in total, which will all be used towards our Spay/Neuter Program. This entry was posted in 2nd Hand Paws. Bookmark the permalink.